The new standard in natural foam – Harmony Latex is the cleanest, most breathable & durable latex available. 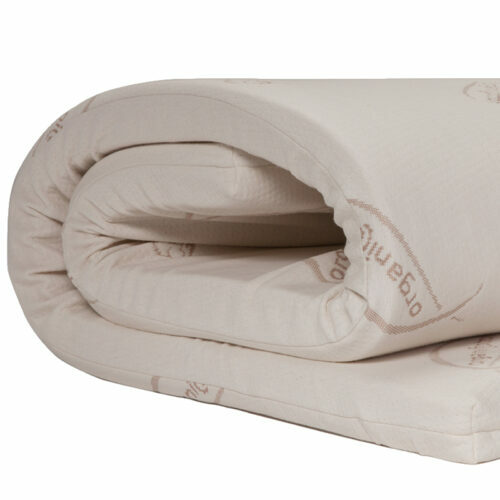 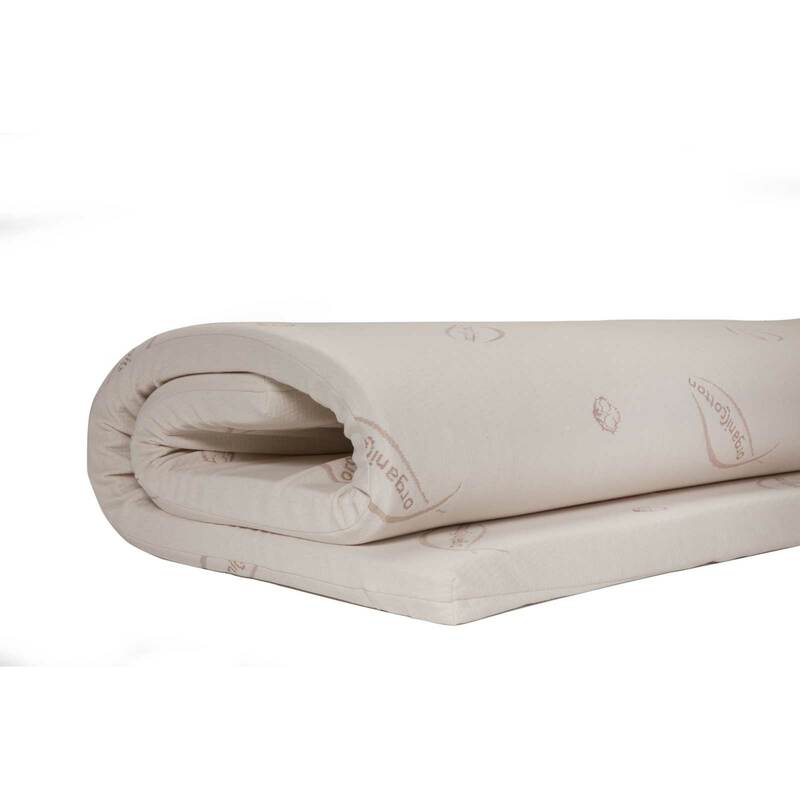 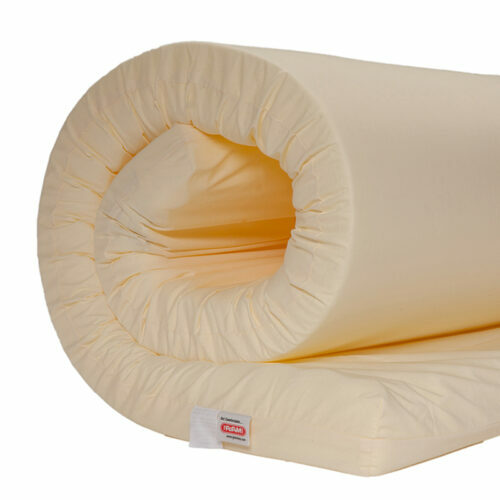 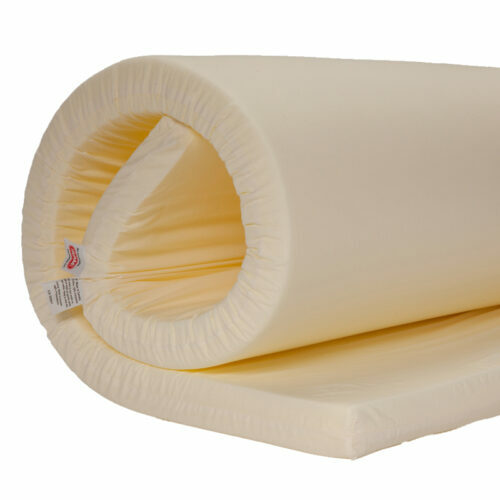 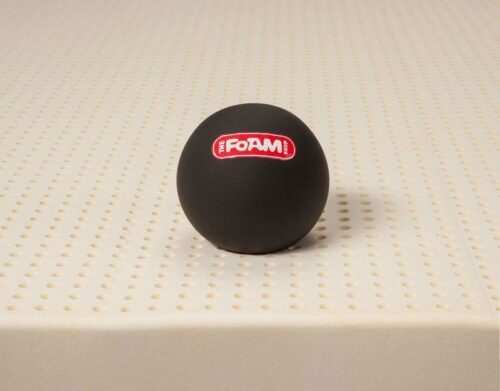 Perfect blend of support and pressure relief ensures a peaceful sleep experience. 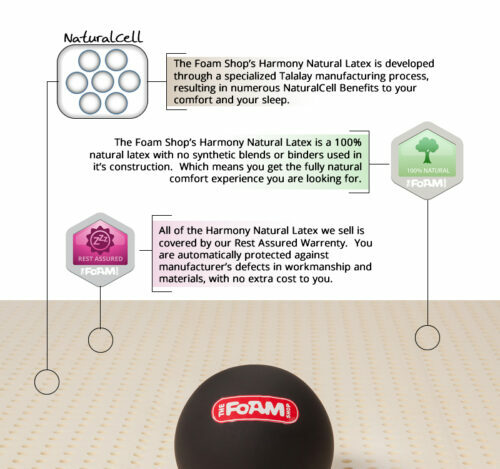 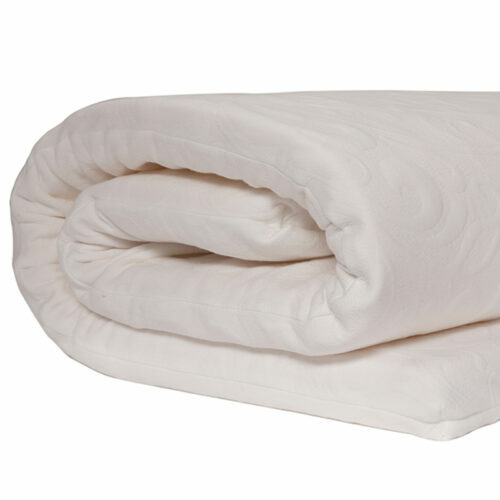 Manufactured in a Talalay process, resulting in our numerous NaturalCell benefits. Learn more about natural latex foams over in our Foam Resources section!